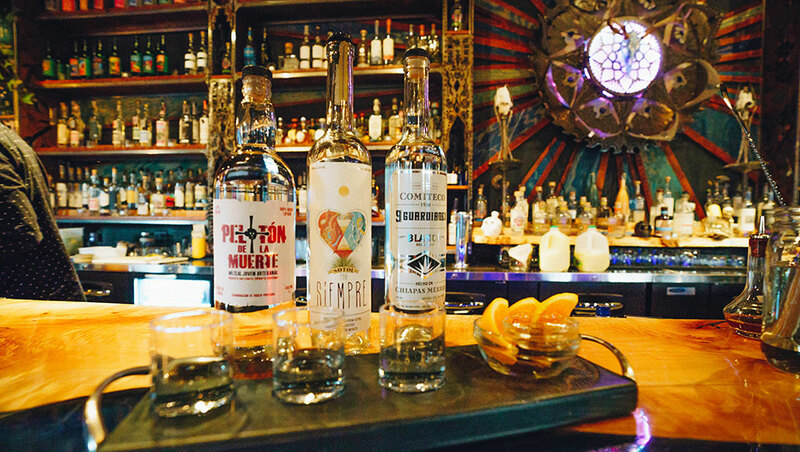 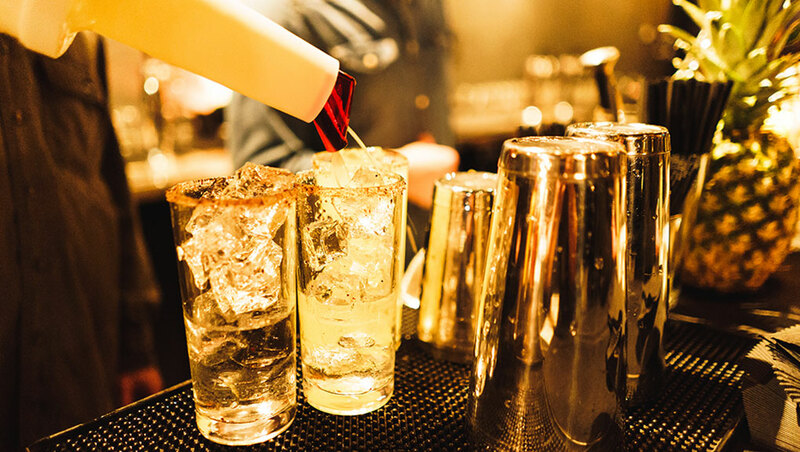 Our Mezcalería is a dark, delicious setting of fine art & architecture, with smooth tequilas and smoky mezcals to whet your palate. 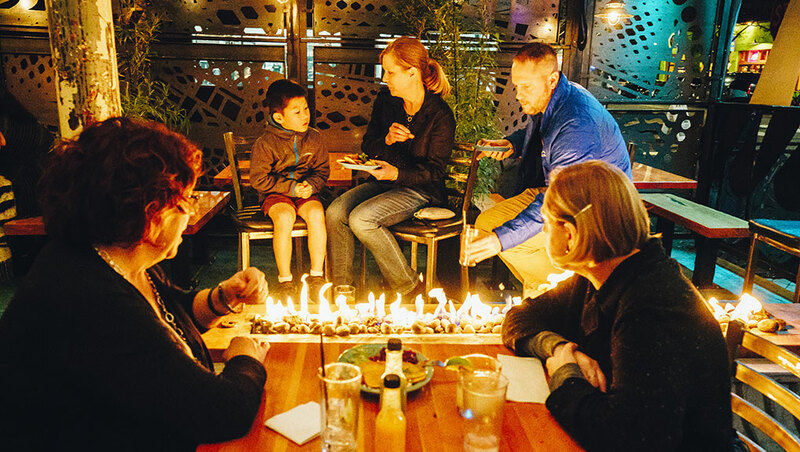 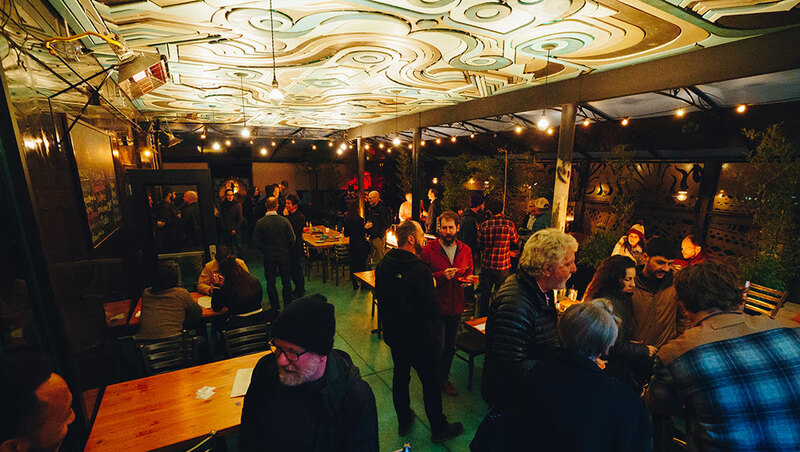 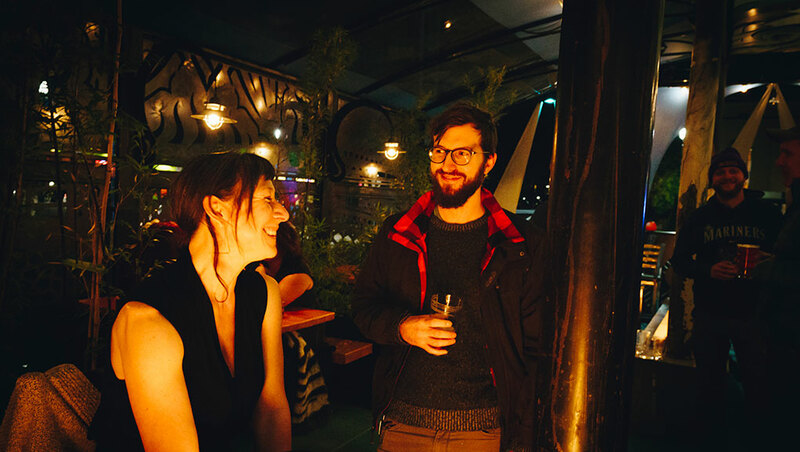 For a perfect night out, grab a seat at our expansive bar, or take your spirits outside and catch up with a friend at one of our fire pits. 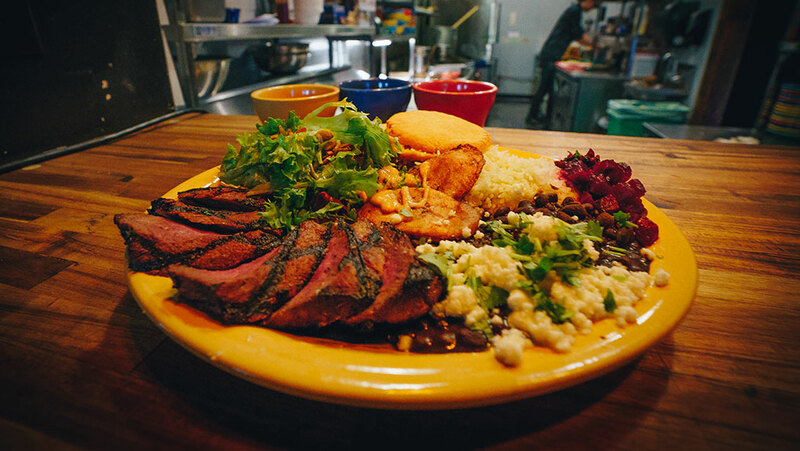 Grilled meats, hearty arepas and plantains are some of our favored fare.